Every knife deserves a great cutting board. Selecting the right cutting board will assist in overall knife care, as well as, aid in maintaining knife sharpness. 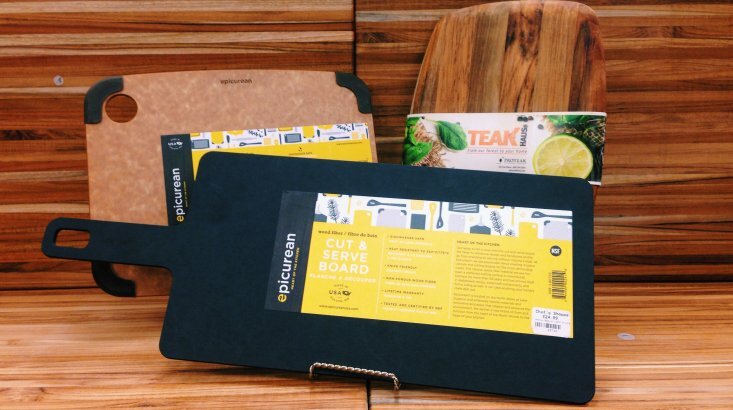 We recommend using wood, bamboo, or an Epicurean board. Not your style? We carry glass and plastics boards as well.